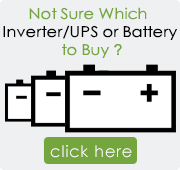 Buying an inverter for the first time or upgrading to higher capacity & more backup? No matter what your requirement is you’ll always find an inverter machine + inverter battery combo at BatteryBhai that fulfills your power requirements. 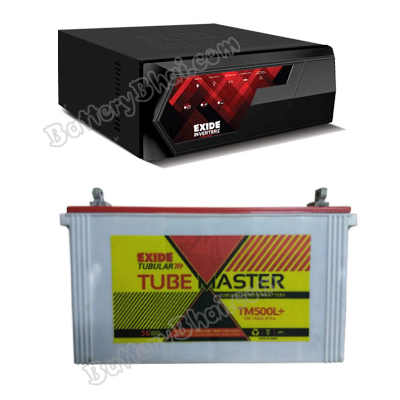 We’ve carefully created the combos, keeping in mind all the important factors like compatibility, power output, after sale service etc., so you don’t have to face any difficulty. Price advantage - buying a combo is much more cost effective than buying the two separately. Quicker installation - don’t wait for both items to arrive separately. 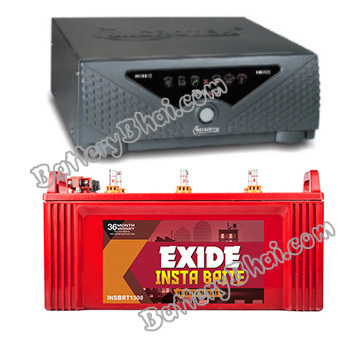 Hassle-free after sales service and warranty claim - contact the same company for service requests for both inverter machine and the battery. 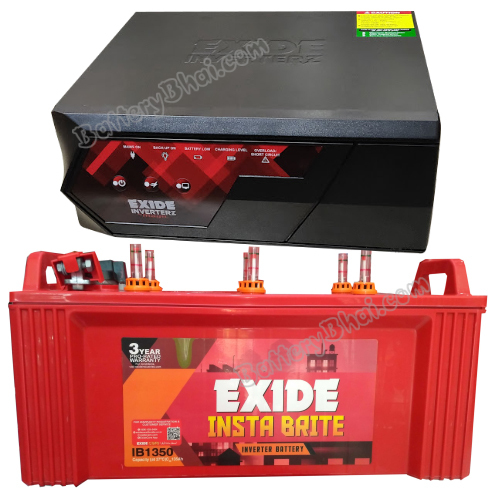 No hassle of finding which will be the right battery for your inverter or vice-versa.